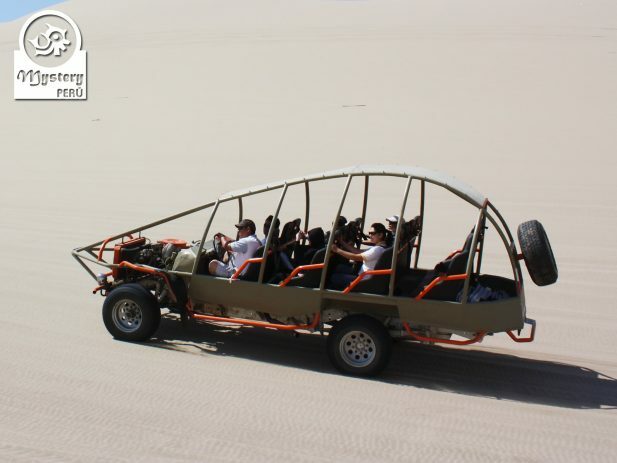 Our tour involves a nice boat tour on the Paracas sea and dune buggy ride in the desert. 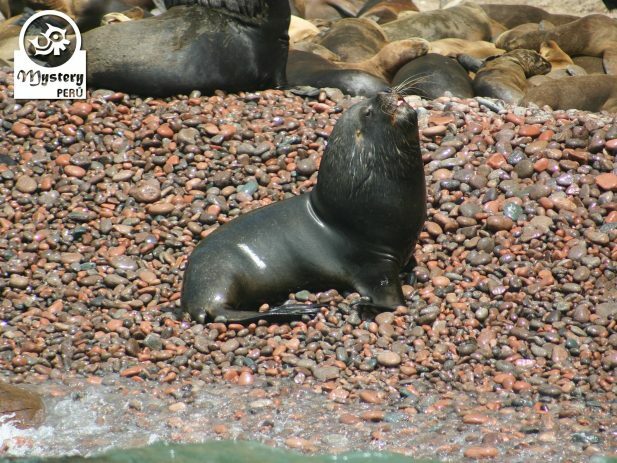 Our driver picks you you up from your hotel and then we head towards the Paracas Bay. 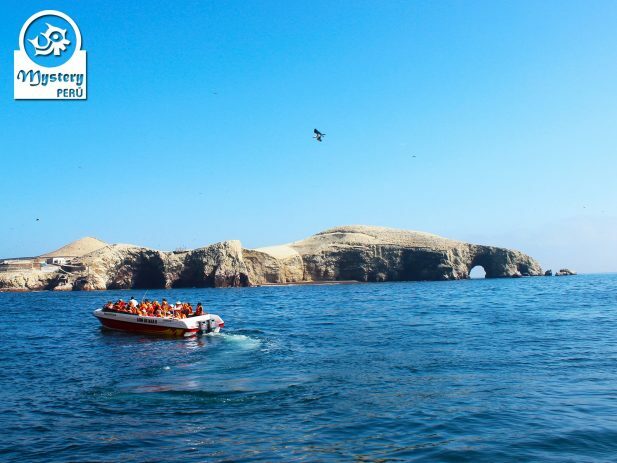 Upon arrival in Paracas, we go to the local pier to take the boat tour to the Ballestas Islands. 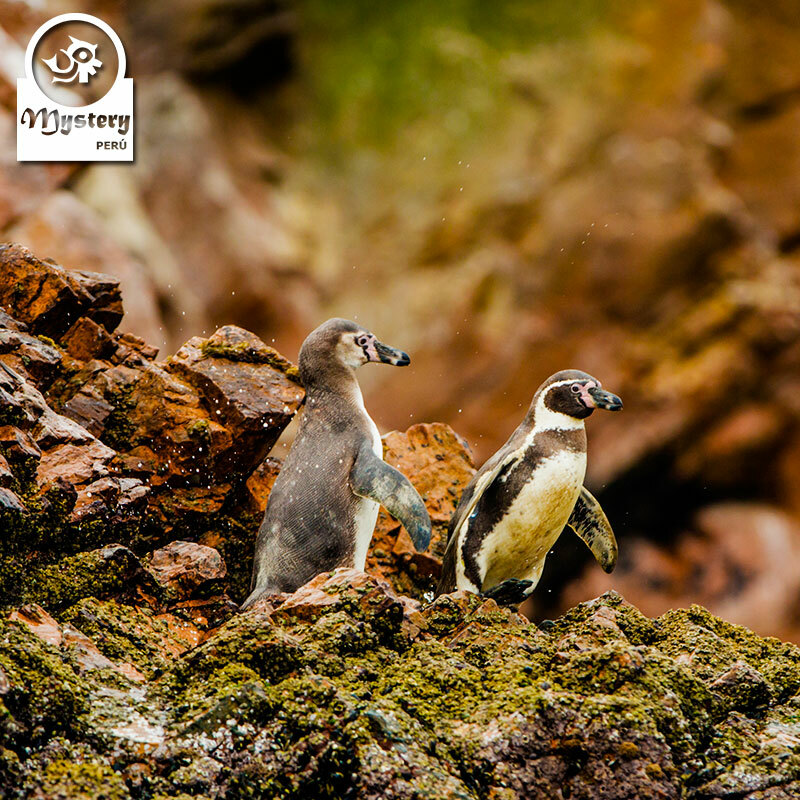 Afterwards, we will reach the Ballestas Islands, where you will see hundreds of marine birds, frequently flying overhead. 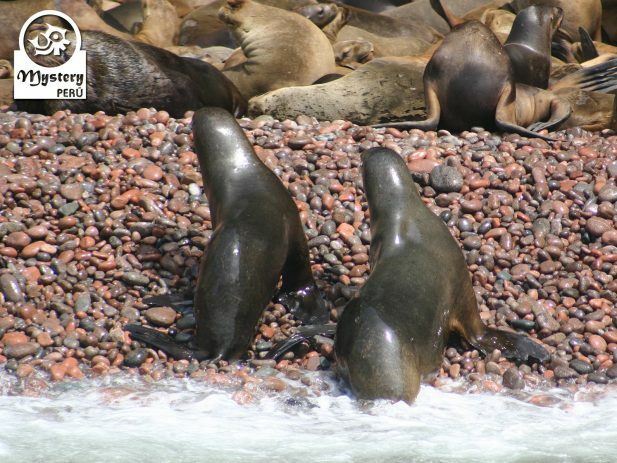 Likewise, we will also see colonies of sea lions and groups of Humboldt Penguins. After touring around the islands, we will return to the mainland. 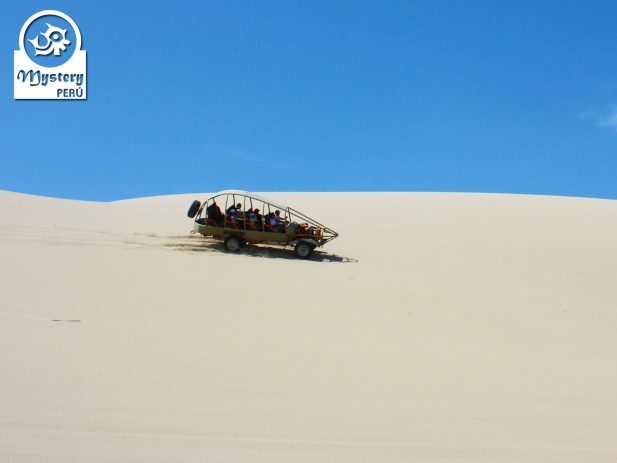 For this adventure tour we use a dune buggy machine. We leave the Paracas Bay and will drive into the desert. Our first stop will take place on a zone where there are various dunes that offer perfect conditions to practice Sandboarding. 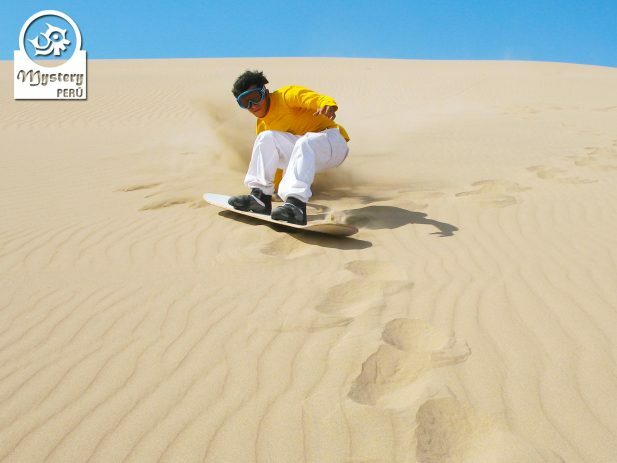 There are various dunes suitable for the very beginners and also for professional sandboarders. 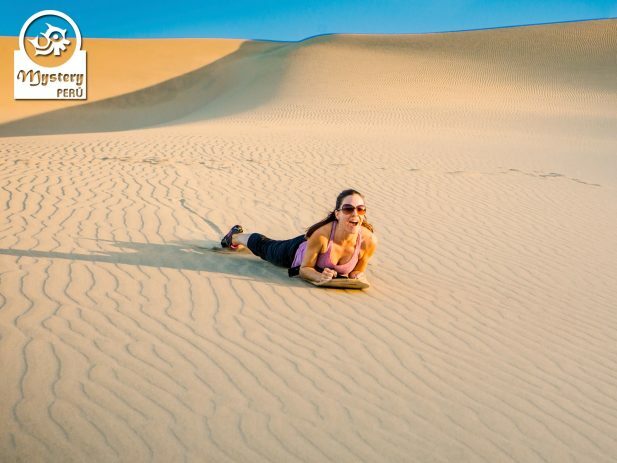 Besides doing sandboarding, at the site you can also enjoy magnificent views of the desert, take group photos and walk around. Afterwards we will return to the Paracas Bay for lunch. Our program includes lunch at a nice restaurant near the beach. 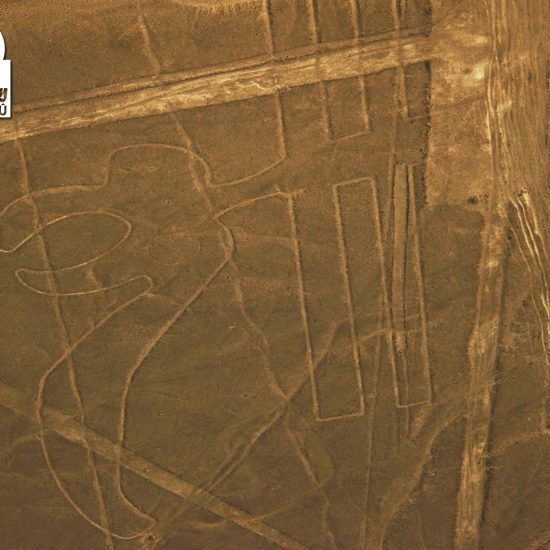 Eventually, we will drive back to the city of Lima. Upon arrival, our driver will take you to your hotel. 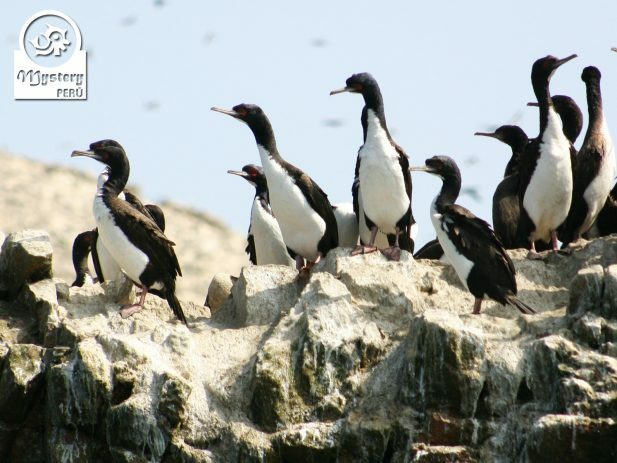 Our Full Day Tour to The Ballestas Islands and Sandboarding in Paracas desert is subject to availability. Click on the following number to contact us +51 956691155. 04:30 hrs. Pick up from your hotel in Lima. Transportation: Lima - Paracas - Lima. (Transportation shared with maximum of 6 people). 07:30 hrs. Arrival in Paracas. 08:00 hrs. Boat excursion to the Ballestas Islands. (2 hours). 10:30 hrs. Sandboarding tour. (2 hours). All entrance fees & Professional drivers. 12:30 hrs. Return to the city of Lima. 13:30 hrs. Stop at the Paracas Beach for lunch. 17:00 hrs. 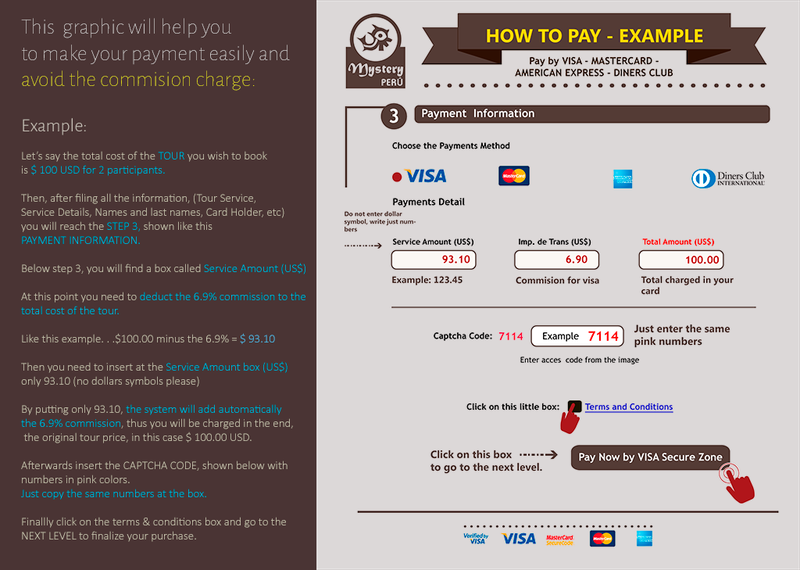 Arrival in Lima and drop off at your hotel. 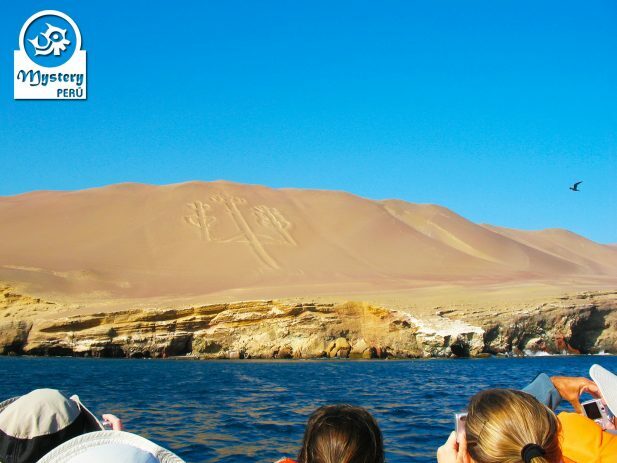 Full Day Tour to The Ballestas Islands and Sandboarding in Paracas Desert.